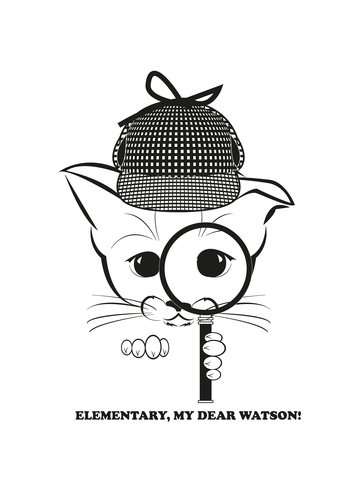 Hi, fans, Purrlock here! Find me at MyThreeCats.com to be eligible to win a $25 shopping spree! I’m popping up all over MyThreeCats.com’s pages. The more you find me and enter, the more chances you have of winning. Read here for how to enter, and contest rules. Here’s Clue #5, our final clue, for my appearance this week! Now, start searching! Next Next post: I have 6 Cats! How about Infinity Cats!